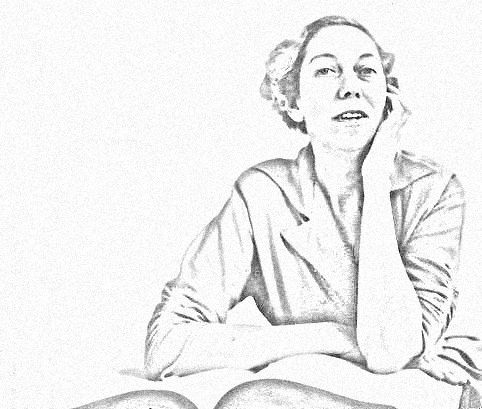 In The beginning, to determine the scope of interest, an announcement of intent to form a Eudora Welty Society (EWS) was circulated at “Eudora Welty: The Eye of the Story,” a conference organized by Professor Dawn Trouard and held Sept. 17-19, 1987, in Akron, OH. Carey Wall, Susan Donaldson, and Trouard formed the initial coordinating committee. The American Literature Association (ALA) was established in 1990 to operate largely through single-author societies, such as the rapidly growing Eudora Welty Society. The EWS boasted fifty members at the time of its first organizational meeting, held during the Modern Language Association (MLA) annual conference, Dec. 28, 1991, at New Joe’s on Geary St., in San Francisco. Hosts were Wall and Donaldson; others in attendance were Carol Manning, Rebecca Mark, Peggy Prenshaw, and Louise Westling. In 1992, the EWS held its annual business meeting at the ALA conference in San Diego. The society now holds its annual meeting at the ALA every spring. The EWS also regularly sponsors panels at conferences such as the ALA, the MLA, the Society for the Study of Southern Literature (SSSL) and the regional MLA conference: South Central Modern Language Association (SCMLA) and South Atlantic Modern Language Association.